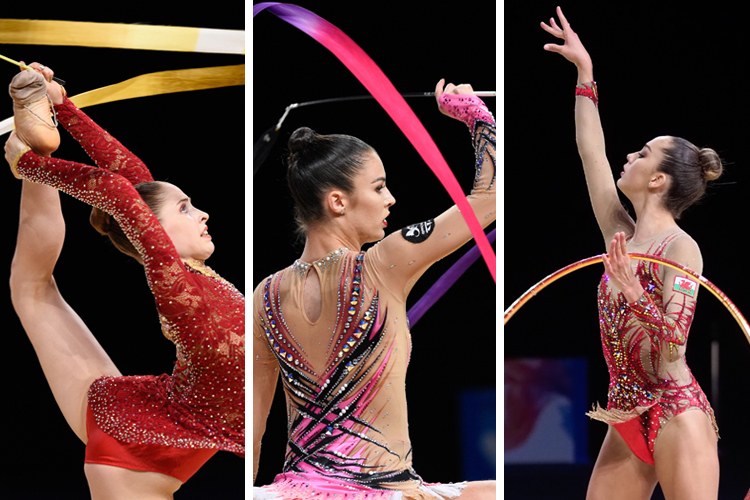 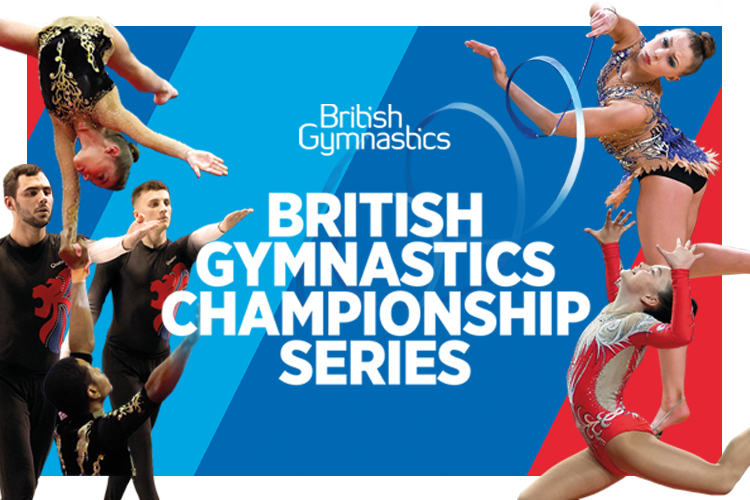 Alida Bogdanova, Hannah Martin and Christianna Vitanova put in superb performances at the 2016 junior rhythmic gymnastics European Championships in Holon, Israel to place a superb 20th out of the 36 competing nations. 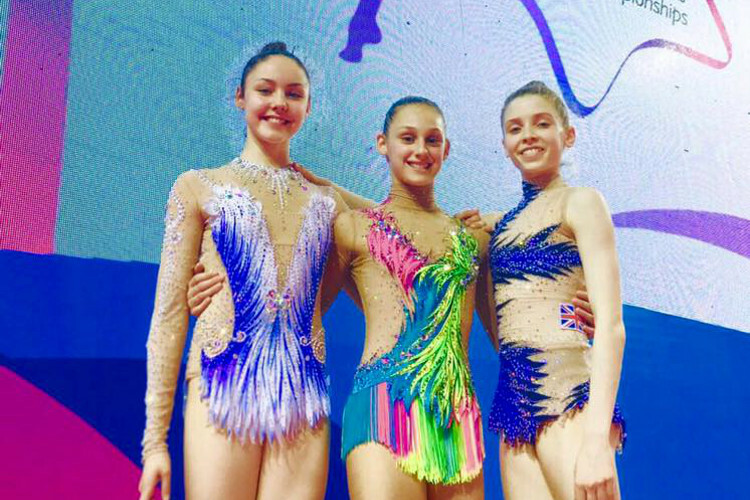 Top routines came from Hannah Martin who scored 15.183 with clubs and 15 with hoop whilst Alida excelled with the ball scoring 14.458 and Christiannna the clubs for 14.566. 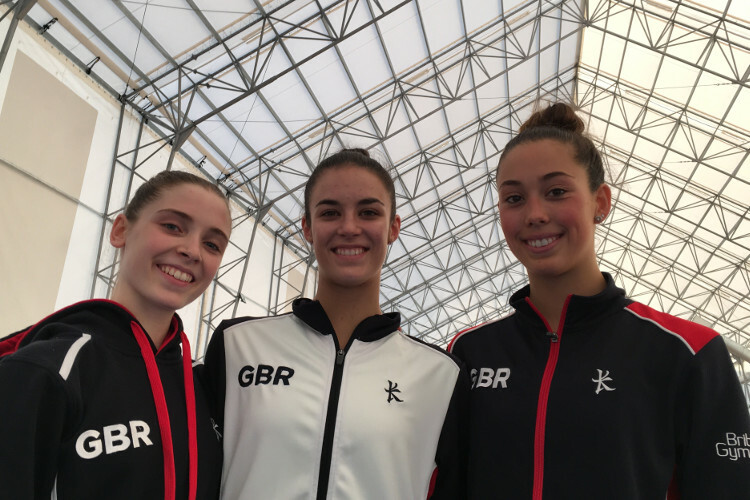 The girl’s total score was 88.140 for our one of our best ever junior team results showing a bright future for our rhythmic gymnastics programme as these girls look ahead to their senior careers.